We love the look of this serene bedroom. 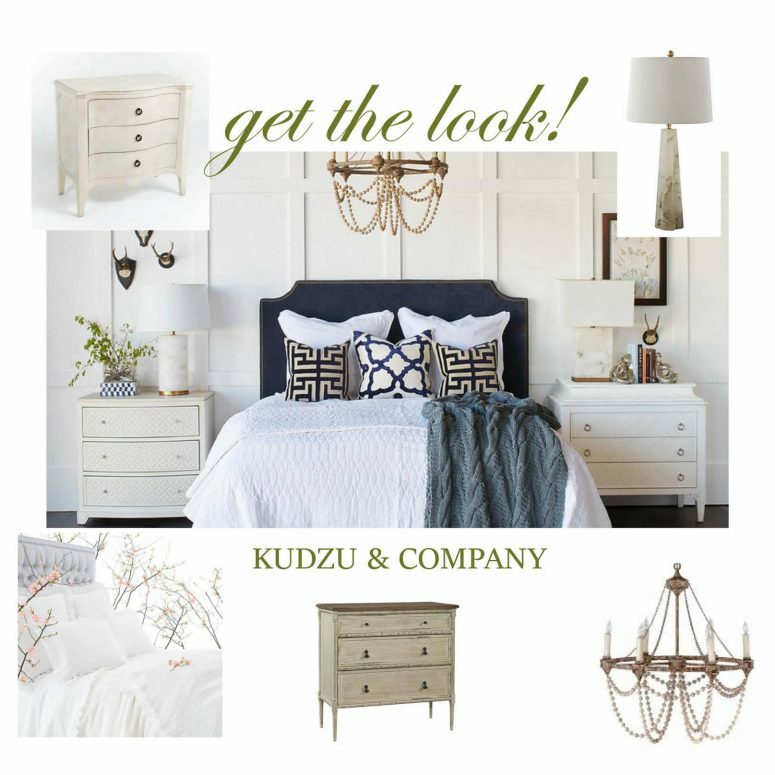 Here are some Kudzu and Company favorites to pull it all together. Please check to confirm stock availability. We receive new merchandise daily…there’s always something new to discover at Kudzu and Company!